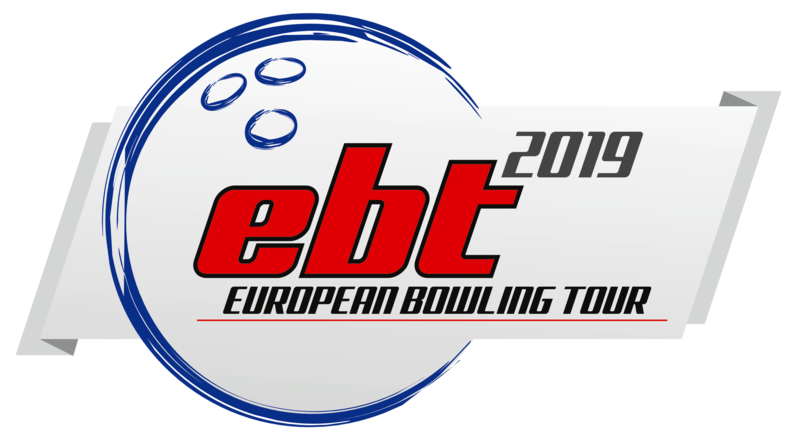 The program of the European Bowling Tour 2019 has been decided by the ETBF Presidium. The EBT 2019 is the 20th consecutive tour since the first European Bowling Tour in 2000. The 15 tournaments adopted in the tour are divided in 5 different categories as follows: 2 EBT Platinum, 2 EBT Gold, 3 EBT Silver, 4 EBT Bronze and 4 EBT Satellite tournaments. The total prize fund in the EBT 2019 is 706.000 €; giving an average prize fund of 47.000 €. It is a pleasure for ETBF to welcome two new tournaments in the tour, namely the Brunswick Dimitris Karetsos Tournament, which will be conducted in Thessaloniki, Greece in September and the 3rd Brunswick Open, which will be conducted in Wittelsheim, France in October. It is also noticed that Kegel Aalborg International is back in the tour after one year’s absence in 2018. The tournament was previously conducted in May, but as of 2019 in November. In addition to these three tournaments, all 12 tournaments included in the EBT 2018 are included in the EBT 2019 as well. The highest ranked woman and the highest ranked man by the conclusion of the EBT 2019 will be awarded 1.000 € each. The 8 highest ranked women and the 8 highest ranked men after the 15 stops are qualified for the 13th EBT Masters in 2020. The host centre of the EBT Masters 2020 will be published later. Click here to see the EBT 2019 Calendar.